As of the 31st May 2017 Orange email accounts will be terminated. This means you will no longer have access to your emails and the account associated with them will be destroyed. The closure of the email service marks the beginning of a complete shutdown of the Orange network since EE’s acquisition in 2010, since then they have stated to have not given out an email address under the orange banner since 2012. You can clearly see where this was going with fair warning. However, if you act quickly you will be able to migrate over to Gmail which in our opinion, is a far better service. However, there are other options if you didn’t want to go down the popular Google route which are Yahoo and Microsoft. These are the email addresses affected below. If you have one of these after the @ symbol in your email address, be aware this affects you. Before you begin, you’ll want to make sure any emails you want to migrate have been stored in any folders, are moved to the inbox. Otherwise this process won’t work; we recommend you clean up your inbox prior to this as if you’re the small percentage of messy types with more than 50 emails sitting in your inbox it can make this process confusing. Effectively, the email will move to your inbox, but ordered on the date you received it, so if you have 1000 emails between today and the date that email was recieved, you’ll have to trudge through to find it again before moving it to a new folder. Also note, emails in your sent box will need to be forwarded to your new email address, AFTER the new Gmail account is setup. Here’s how to import your emails. Assuming you have created your new email account @gmail; Log into your account. Choose the settings cog in the top right corner. POP Username – Enter the domain name after the @ symbol. 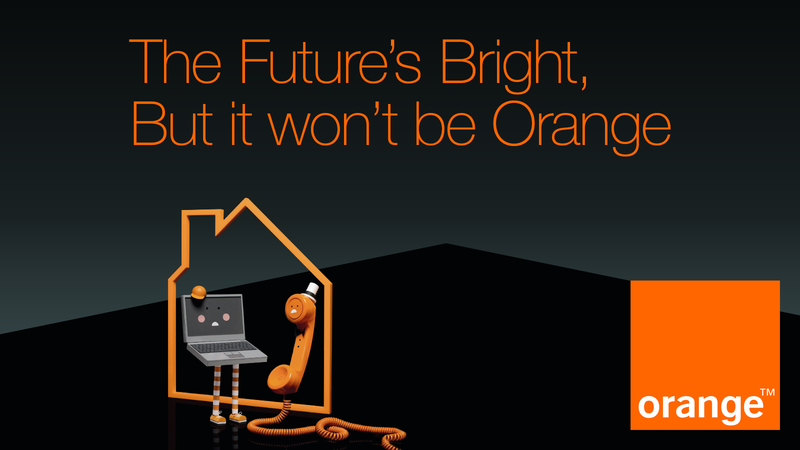 So if you are johnSmith@orange.co.uk enter orange.co.uk. Once finished, head over and check your emails have been copied to your Gmail inbox.